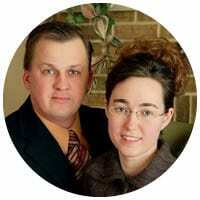 Pastor Covill assumed the pastorate of Regina New Life Tabernacle in 2008. Our Pastor has served in various capacities with the Canadian Plains District including Sectional Presbyter, Men’s Ministry Director, and Global Missions Director. He and his wife, Nadine, have three children.